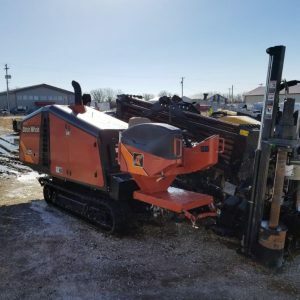 Centerline HDD Equipment has access to a large inventory of Horizontal Directional Drills, Horizontal Drills and Directional Drills. 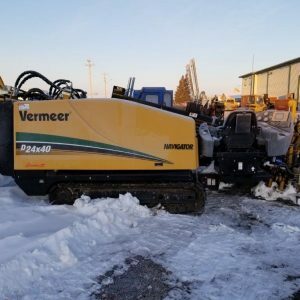 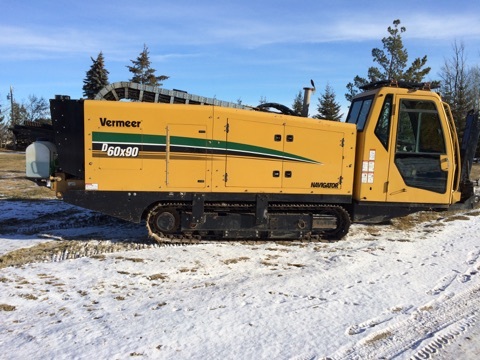 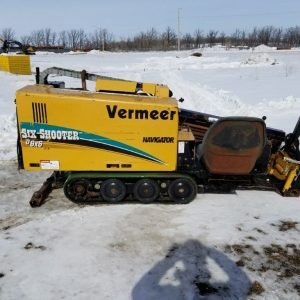 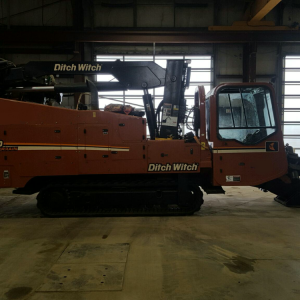 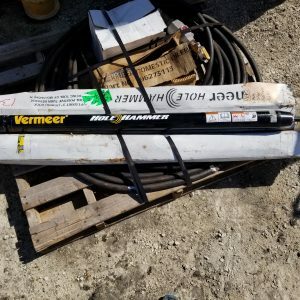 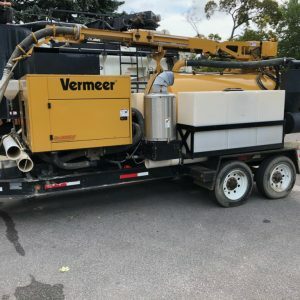 We can quite often acquire Horizontal Directional Drilling equipment from such brands as Vemeer and Ditch Witch. 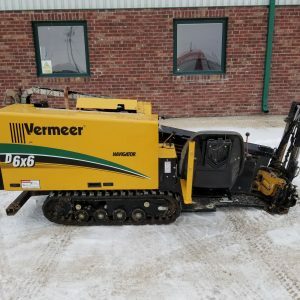 Look below for the Directional Drill products we currently have in stock as well as a few Directional Drills we have recently sold. 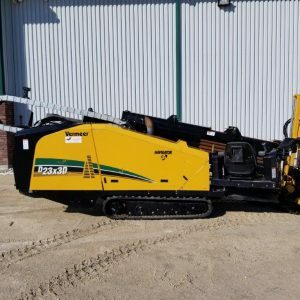 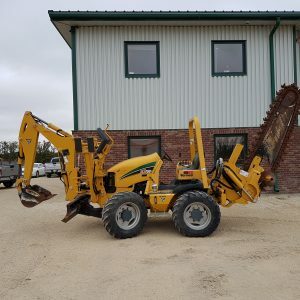 Centerline HDD Equipment specializes in buying and selling used horizontal directional drills. 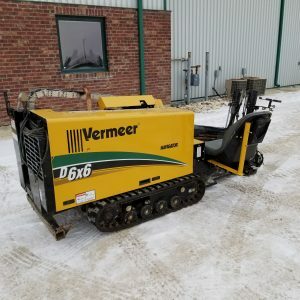 We carefully source low-use HDD equipment that offers great value for our clients. 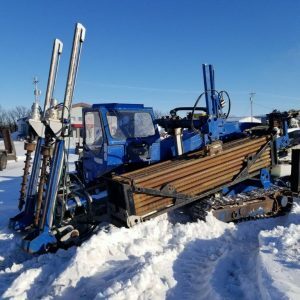 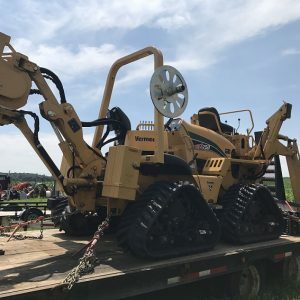 Our team works diligently to find horizontal directional drilling equipment that meets our high standards by leveraging a network of industry connections and by being proactive in the drilling equipment market.